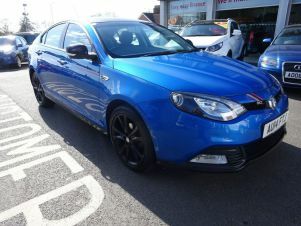 Over 12 used MG 6 cars at dealers nationwide means that Carsnip is the best place for you to find a great deal on your dream car. 2015 Mg 6 1.8 S GT DTI 5 Door ..AA INSPECTED !! 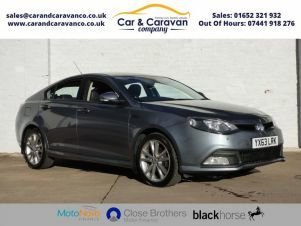 We’ve got more listings than any classified site, meaning that you can find the perfect MG 6 in one place. 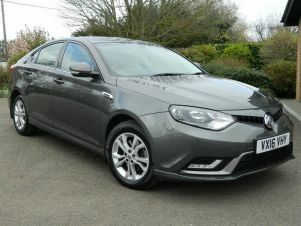 In fact, we have MG 6 cars available from over 5000 dealerships across the UK right now – so get browsing today.